Global textile chemical market is expected to reach $27,560 million by 2022 from $21,770 million in 2015, and, growing at a CAGR of 3.4% from 2016 to 2022. The report encompasses textile chemicals market analysis in terms of product type and applications. The product type segment namely coating & sizing chemicals, finishing agents, colorants & auxiliaries, surfactants, desizing agents, yarn lubricants, and bleaching agents are covered under the scope of the report. The applications of textile chemicals include home furnishings, apparels, and industrial chemicals. The significant impacting factors in the textile chemicals industry include development of apparel industries due to increase in demand for consumers and growth in population. Along with these factors, the market is influenced by the increase in demand for home furnishing products, evolution of environmental friendly chemicals required by textiles industries, and development of packaging industries, which require large textile chemicals. The above-mentioned factors collectively create opportunities for the market growth while factors such as unfavorable effects of textile chemicals pose limitations in the market. However, each factor would have its definite impact on the market during the forecast period. On-going advancements in the textile chemicals market due to innovative efforts have further enhanced the efficiency of these chemicals. The report includes textile chemical market forecast from 2016 to 2022. To understand the market, drivers, restraints, and opportunities are explained in the report. Further, the key strategies adopted by potential market leaders to facilitate the effective planning are also discussed under the scope of the report. The market value and volumes are further derived using bottom-up approach and by considering price trends. 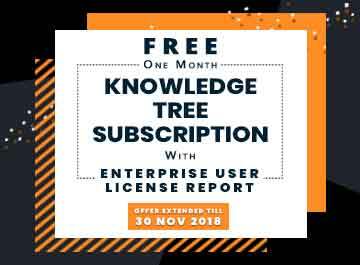 The data are gathered majorly from the secondary sources such as company publications, Hoovers, Factiva, and similar others. Collected data after analysis are validated from the C-level executives and directors of the companies present in the global textile chemicals industry. The textile chemicals market growth is decreasing considerably. The market, which is in its mature stage; however, its contribution to the global market would increase significantly within the next few years. Adverse effects of chemicals on environment and stringent regulations imposed on the chemicals are the major limitations for utilizing textile chemicals. However, recent innovations, which embed introduction of innovative ideas of anti-microbial, luxurious, and stain-resistant fabrics, thus allowing chemicals to reach a wider segment of audiences. Numerous players are stepping in the textile chemicals market with innovative products. Emerging technology such as establishment of sterilized textiles is expected to increase the competition in the years to come. The winning strategies of textile chemicals market are depicted by the analysis performed on company profiles of key players of the market. The data obtained is gathered and analyzed in reference to their recent development. The data obtained through press releases by the companies have limited scope to publicly available information. The key strategies tracked from the recent developments of the companies in this industry include product launch, partnership, business expansion, production expansion, and merger & acquisition. At present, apparels and clothing segment have witnessed large-scale adoption of textile chemicals. 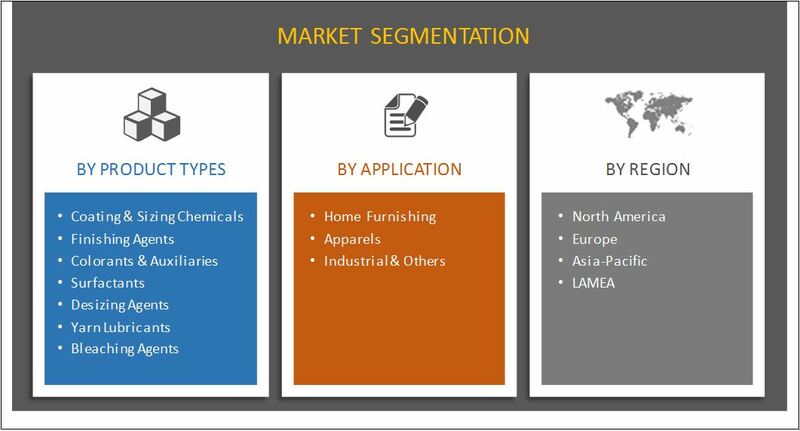 This segment has high rate of adoption in the textile chemicals market due to increase in demand for clothing as a result of rising fashion trends around the world. Moreover, increasing incomes has fostered the need for textile chemicals. Home furnishing products, floor furnishing products, medicinal and healthcare products are other popular segments in the global textile chemicals market. The rapid growth of textile chemicals in these applications is expected to drive the market owing to rise in demand for dyeing, coating the fabrics, and need for pre-treatment of textiles. These applications have the potential to generate high returns due to expected rise in adoption of biodegradable textile chemicals. Increase in adoption of textile chemicals in processing, pre-treatment, dyeing, and refinement of fabrics are expected to rise with highest market share and are identified as one of the lucrative targets for investment. As compared to the other segments, these applications possess larger market size by value. Other emerging applications such as textiles chemicals used in automotive industries, transportation, and agriculture segment are expected to witness notable growth in the coming years. Asia-Pacific region is the fastest growing market in the textile chemicals industry and it accounts for more than half of the total textile chemical market size. 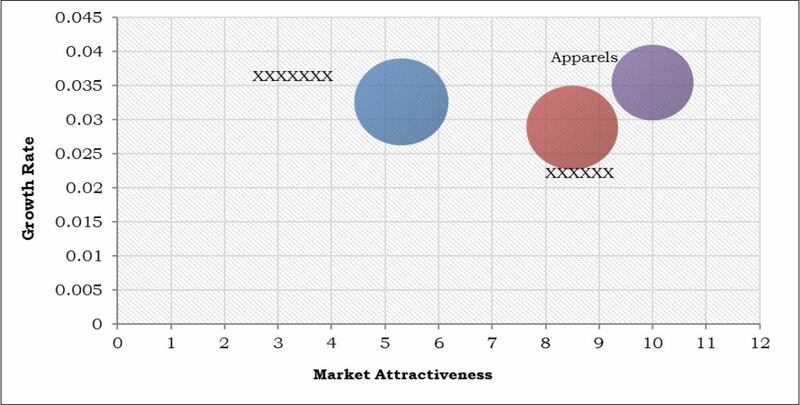 Apparels industry dominates the other segments in this region due to increase in demand from consumers and growth in population especially in India, China, Indonesia, and Thailand economies. Coating and sizing chemicals holds the major share in product type segment in Asian countries. In addition, availability of cheap labor and growth in number of R&D centers is directly promoting the growth of apparel industries. Less stringent rules and regulations by government also drive the market. The demand for textile chemicals in the Asia-Pacific region will grow owing to the ability to enhance the strength and versatility of textiles, thus providing future opportunities in this field. Other major players (not profiled in report) in the industry are CHT/BEZEMA Group, Clariant, Bayer AG, Sumitomo Chemicals, Sarex, and Lonson Inc. The report provides an in-depth analysis of the textile chemical market with current and future estimates to elucidate the investment pockets. Current and future trends determine the overall market attractiveness and to single out profitable trends to gain a stronger foothold in the market. The report provides information regarding key drivers, restraints, and opportunities along with their impact analysis on the textile chemicals market. Quantitative analysis of the current market and estimations for 2014&dash;2022 are provided to understand the financial competency of the market. Porters Five Forces Model of the industry illustrates the potency of the buyers & suppliers participating in the market. Comprehensive analyses of all regions are provided to determine the predominant opportunities in these geographies. Textile modification is executed to obtain durable antimicrobial textiles such as application of fluorocarbon on non-woven fabrics leads to evolution of anti-microbial textiles. As environment is getting polluted, it is very important to remain safe and healthy; therefore, protection from infections is the major future agenda with discovery of anti-microbial textiles. Stain resistant technology removes stains and dirt easily from textiles. This fabric gains fame and can be currently used by both men and women on the daily basis. The main motive of developing luxurious textiles is to bring soft touch to furnishings, accessories, and fashion. The major restraining factor for the growth of textile chemicals market is harmful effects of chemicals on human and environment. Textile industry is second largest industry globally and has incorporated about 3500 chemicals of which 10% - 15% are discharged into environment, mainly during dyeing process. The effluents released from textiles industries severely affect the quality of water bodies as they undergo chemical transformations in the environment. Various techniques are employed for remediation of waste waters but either they are expensive or ineffective. In the past 25 years, the consumption of dyes in countries, such as U.S., Japan, and Western Europe has decreased considerably, whereas the production of dyes has significantly increased in China, India, and other Asian countries. At present scenario, China accounts for about 40% consumption of dyes followed by India with 10%. Adverse effects of chemicals incorporated in textiles industries hamper the expansion of textile chemicals market globally.